Bouchard, M., Pothier, D. and Gauthier, S. (2008) Fire return intervals and tree species succession in the North Shore region of eastern Quebec. Canadian Journal of Forest Research, 38(6):1621-1633. 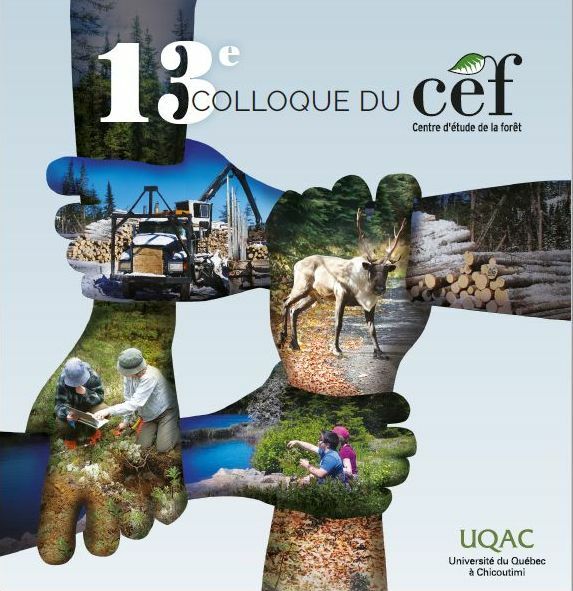 We evaluated geographic variations in mean fire return intervals and positive forest succession within a 66 497 km(2) land area located in the eastern Quebec boreal forest. Fire return intervals were calculated using a time since last fire map for 1800-2000, and forest dynamics were studied by superimposing 3204 forest inventory plots onto the fire map. Mean fire return interval proved significantly shorter in the western part of the study area, at 270 years, compared with the eastern part, where it was probably more than 500 years. The two main tree species in the study area were balsam fir (Abies balsamea (L.) P. Mill.) and black spruce (Picea mariana(Mill.) BSP). Balsam fir abundance increased progressively as a function of time since fire, whereas black spruce abundance increased during the first 90 years after fire and then declined. Balsam fir was significantly more abundant in the southeastern portion of the study area, which we attribute to the combined limitations imposed by temperature along the north-south axis and by fire along the east-west axis. Large forest patches (i.e., >= 200 km(2)) dominated by early successional tree species, within a matrix of irregular black spruce-balsam fir mixtures, are an important feature of preindustrial forest landscapes in this region.